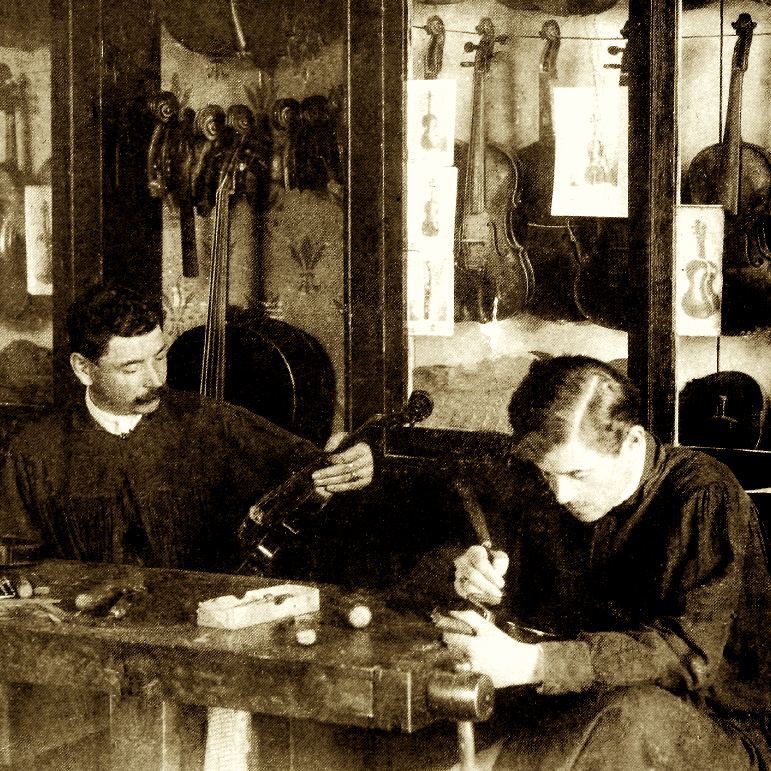 Antonio Pelizon was the first in a family of violin makers who worked on the border of what is now Slovenia in the 18th and 19th centuries. His original workmanship is unpretentious and shows great care, especially the scrolls. 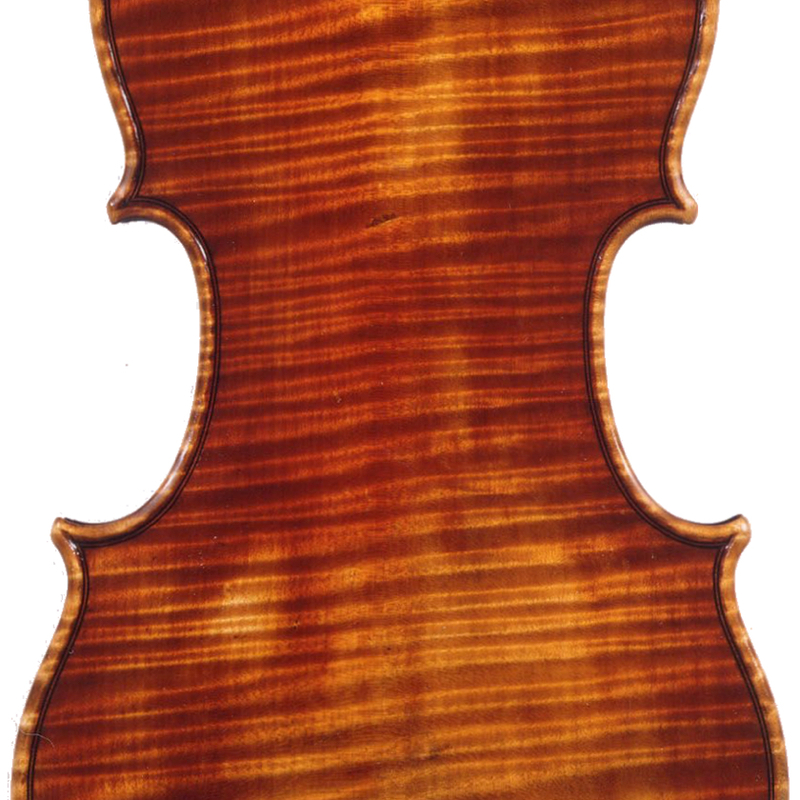 F-holes are rather upright and open, and the varnish is usually thin and golden-yellow in hue. Pelizon's four sons succeeded him in the trade. 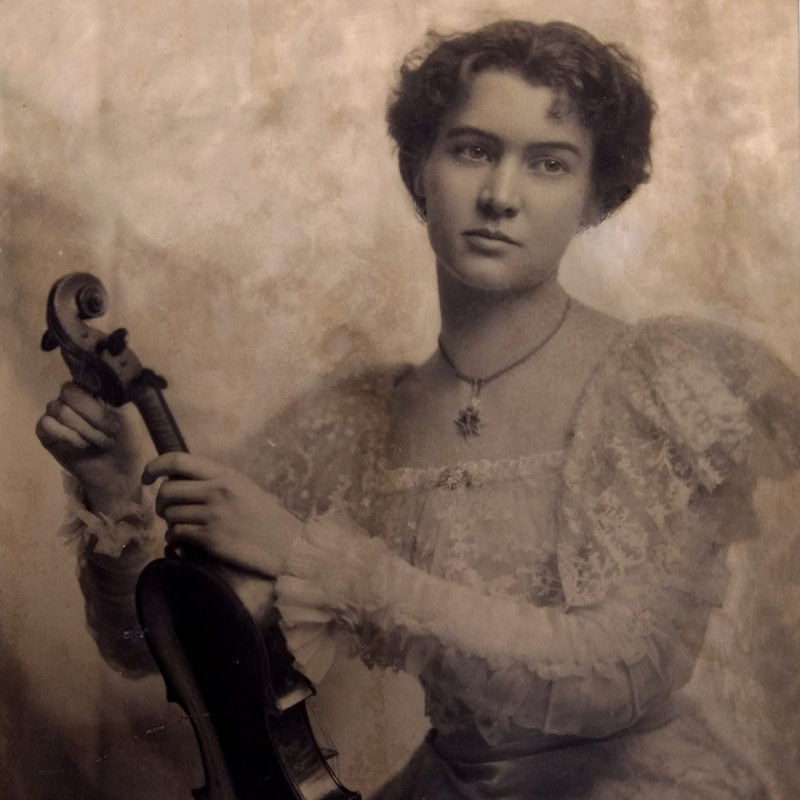 - The auction record for this maker is $51,000 in May 2011, for a violin.